We occasionally see apps pulled from the Play Store for trivial (but valid) violations of the rules. Google has been more proactive about enforcing its guidelines, but it's often pointed out it could be more consistent. Case in point: there are, right now, two listings on the Play Store from a warez site called BlackMart that offers paid apps for free. 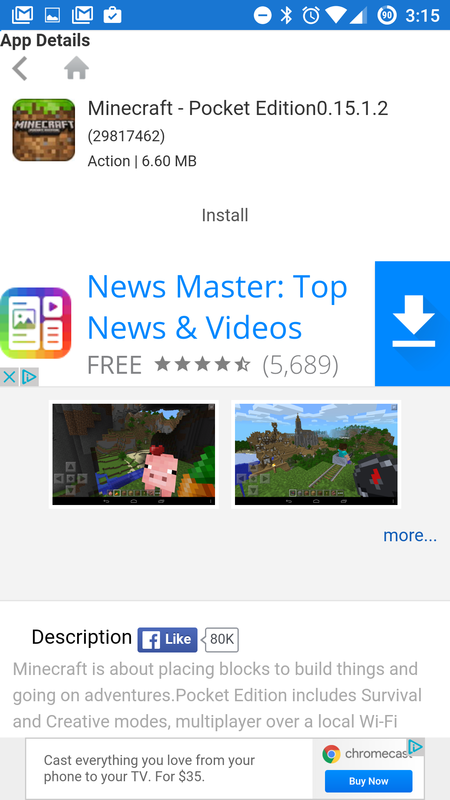 One of them has been up for months and has more than 100,000 downloads. C'mon, Google. Even a cursory examination of the listing for BlackMart3 and the associated "Hi App Here" will tell you something fishy is going on (don't download them, obviously). 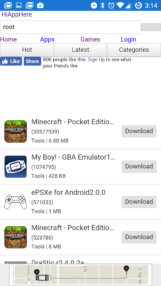 The description says plainly that it offers all apps and games for free, even paid ones. The developer name is (no kidding) "BlackMart : get paid apps free." The package name even includes "getpaidappsfree." 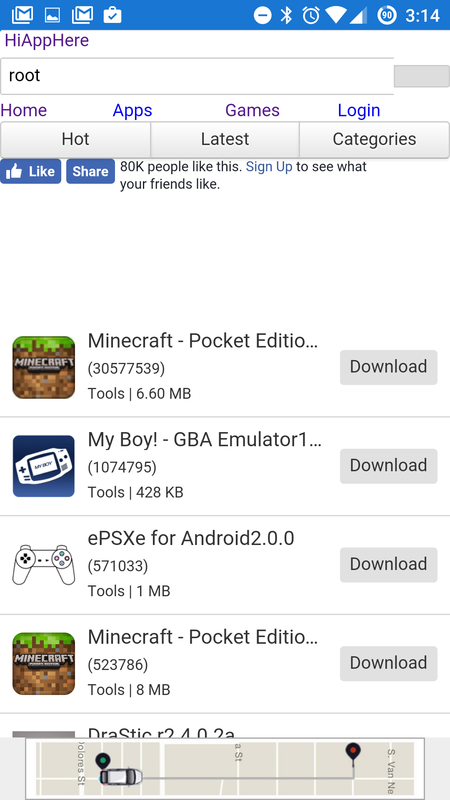 What BlackMart3 actually does is serve up a web frame that lists the cracked APKs for download (I blocked permissions and gave the app a quick look, and now I'm off to burn my phone just to be safe). I'm sure there's probably malware listed in these apps—I'd actually be shocked if there wasn't. 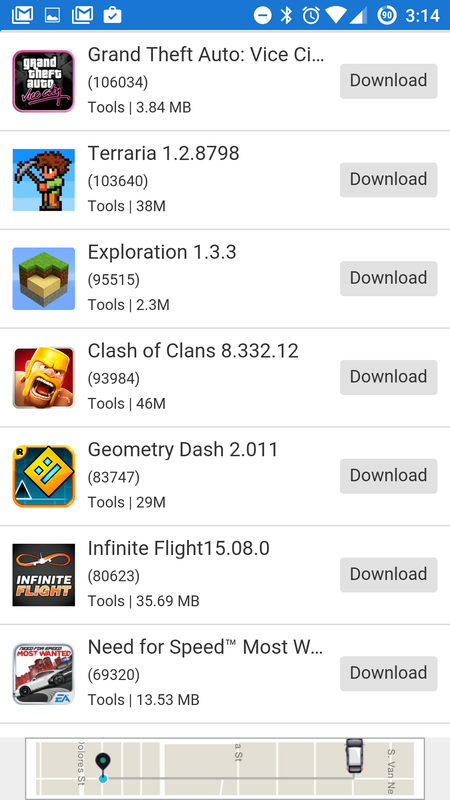 However, BlackMart3 and Hi App Here don't have any special ability to install apps. 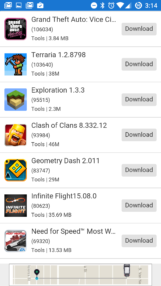 It's still just downloading APKs that you need to manually sideload. 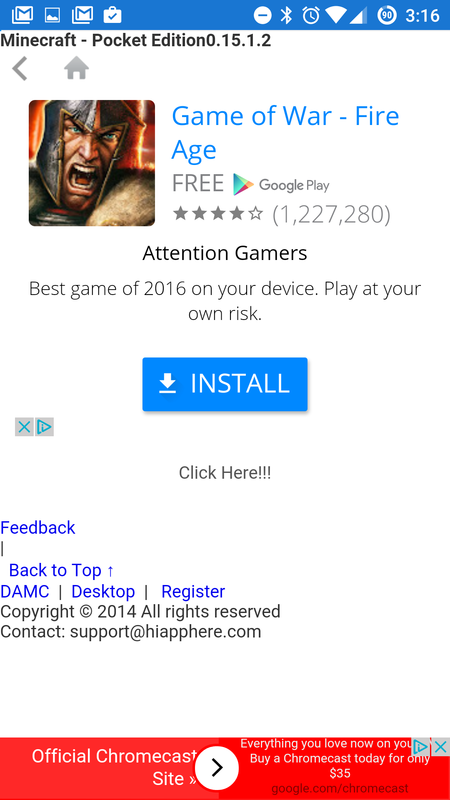 It also has a ton of ads. According to the AppBrain page for BlackMart3, it has been in the Play Store since March and has been updated at least once. Why Google didn't catch this is beyond me. It's so obviously offering pirated apps that even a robot should be able to spot it. And you know, even if it wasn't actually offering cracked APKs, you can't distribute an app store in Google Play either. There are so many reasons Google should have caught both of these apps before now. Please fix this, Google. It's embarrassing. 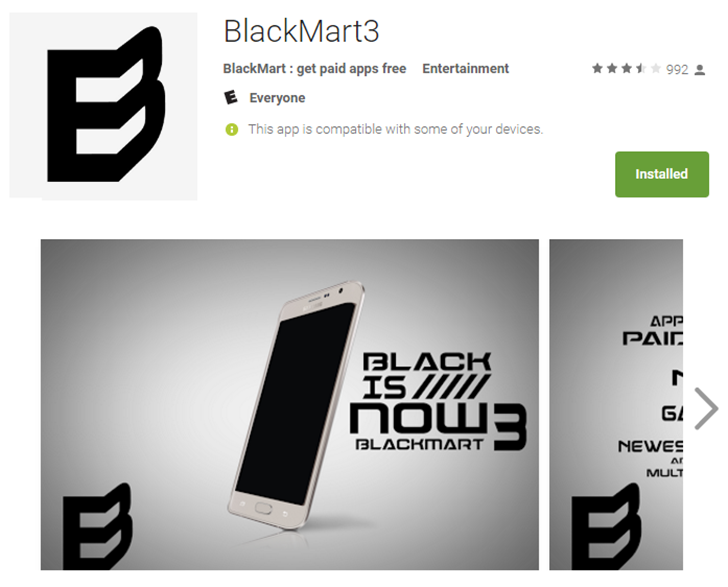 The BlackMart app has been removed from the Play Store. The companion Hi App Here app is still live.